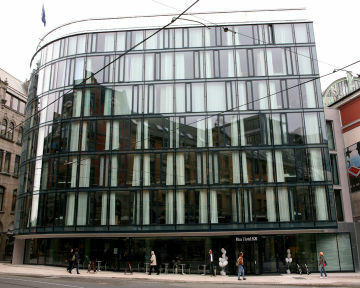 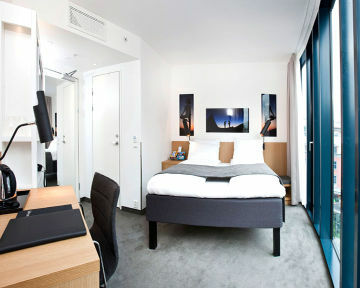 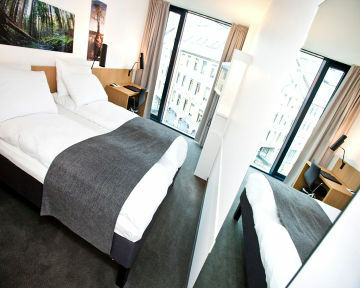 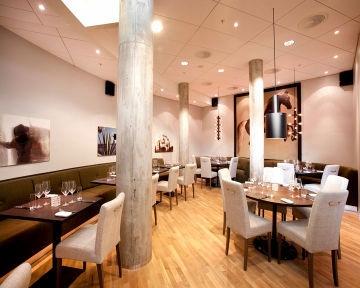 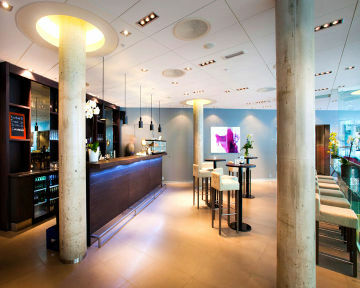 The Rica Hotel G20 is a modern hotel located right in the city centre of Oslo, it offers beautifully appointed rooms- ideal for leisure and business travelllers. 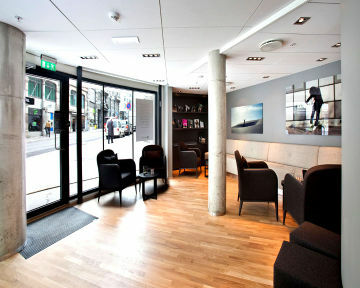 The Rica Hotel G20 is located only 100 meters from Oslo's main street Karl Johans, and 300 meters from the Airport Express train station Nationatheatret. 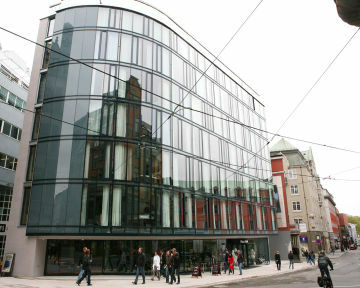 Guests can walk to the Royal Palace and Oslo Central station in just 10 minutes. 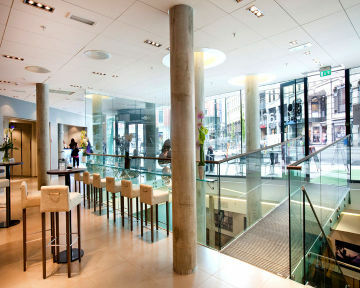 This is a modern building The restaurant located in the basement is open for breakfast. 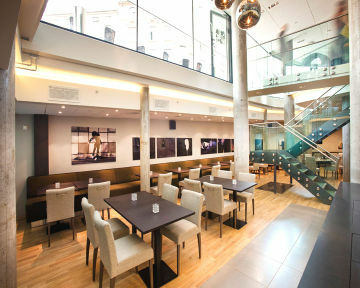 Wayne's Coffee has newly opened a café on the hotel premises, where guest can enjoy coffee, sandwiches and light snacks. 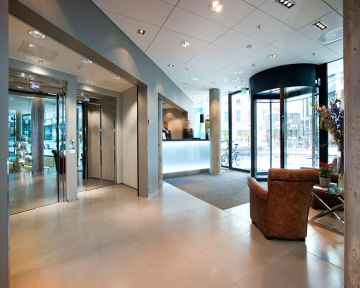 The lobby is small.